Garage punk from South Wales. 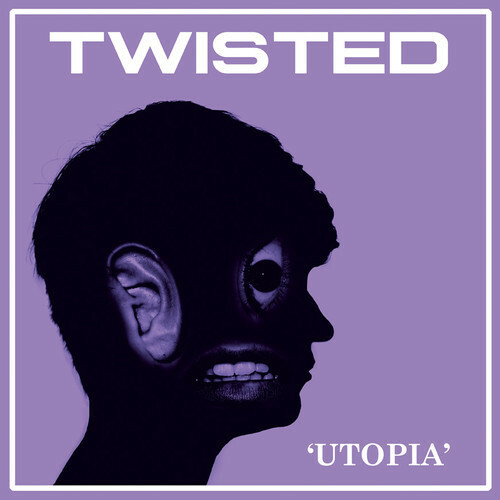 Twisted's debut/only full length, Utopia. Self recorded in Porthcawl in the summer of 2014. Twisted sings about the existential crisis in its bones. It is terrified of the tremendous force of love. It knows about being young and lost, the push and pull of pleasant towns. Twisted is angry at street harassment and the stigmatisation of mental health. 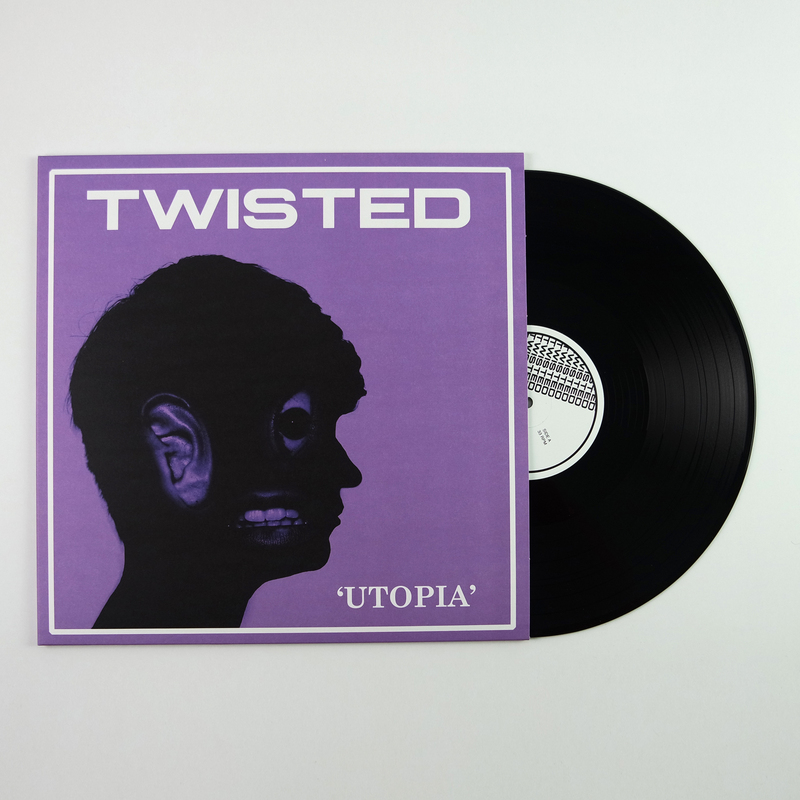 Taking influence from many eras of punk's history, Twisted carefully mold these influences to give Utopia a true depth and intensity. 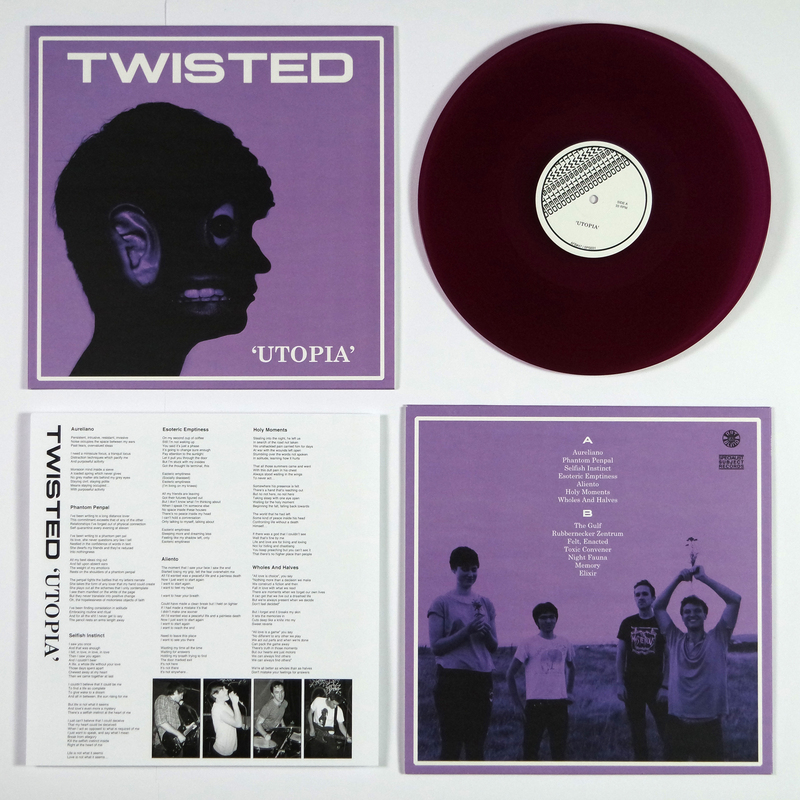 This is split release with Art For Blind in Ireland.